Government has managed to contain the army worms in Mpongwe district. And Mpongwe district is this year expected to produce a bumper harvest dispute the area experiencing an outbreak of army worms earlier in the farming season. 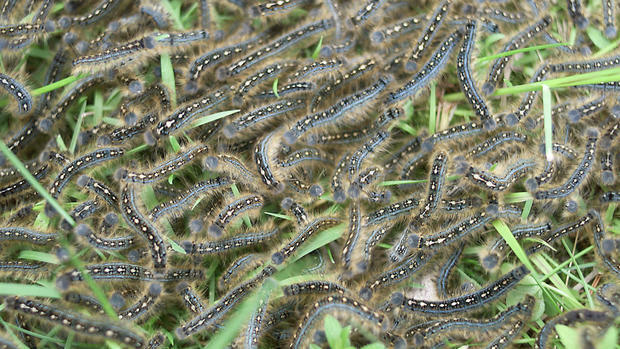 Mpongwe District Agriculture Co-ordinator Hosia Chibalamvna said the destructive pests were contained within three weeks since the first incidence of army worms was reported. Chibalamvna said government distributed chemicals to all farmers for free. “Already indicators are that the fall worms attack will have no impact on the outcome of maize production in the district,” he said. He also attributed the expected bumper harvest to early distribution of farming inputs by government in the area. And some farmers urged government to continue distributing farming inputs on time. A small-scale farmer Humprey Chibundi said all farmers who were beneficiaries of Framer Input Support Programme received fertilizer by the end of December.